Sure, the Amazon Echo can order your groceries, play your favorite radio station and even turn the lights in your home on and off, but all of those features come secondary to the fact that it can identify Pokemon for you in real time. The video by Vince Pale Jr. shows Alexa responding to his requests to pull information on Pikachu, Mudkip and others. 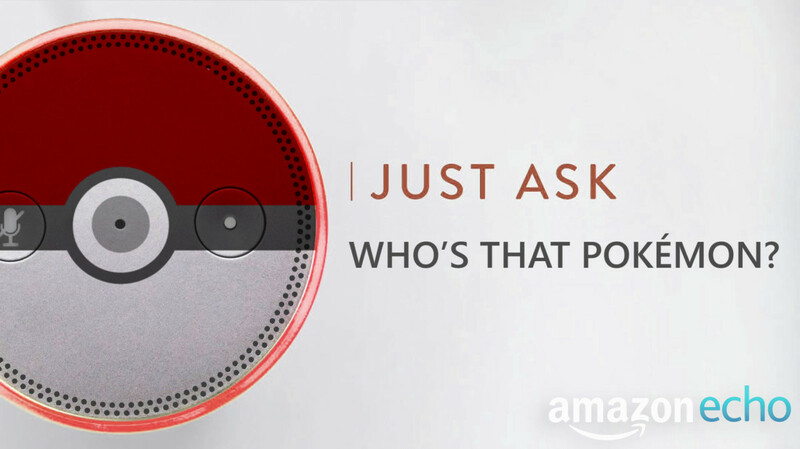 In the video description, he mentions that he turned the Echo into an at-home Pokedex using the Amazon Lambda function for the device. In this case, he hooked it up to the Pokedex application Dexter. Using Amazon’s Alexa Skills Kit and Lambda — which executes code from the cloud — aspiring Echo-tinkerers can get the device to do a host of things. Now, can it do the PokeRap?